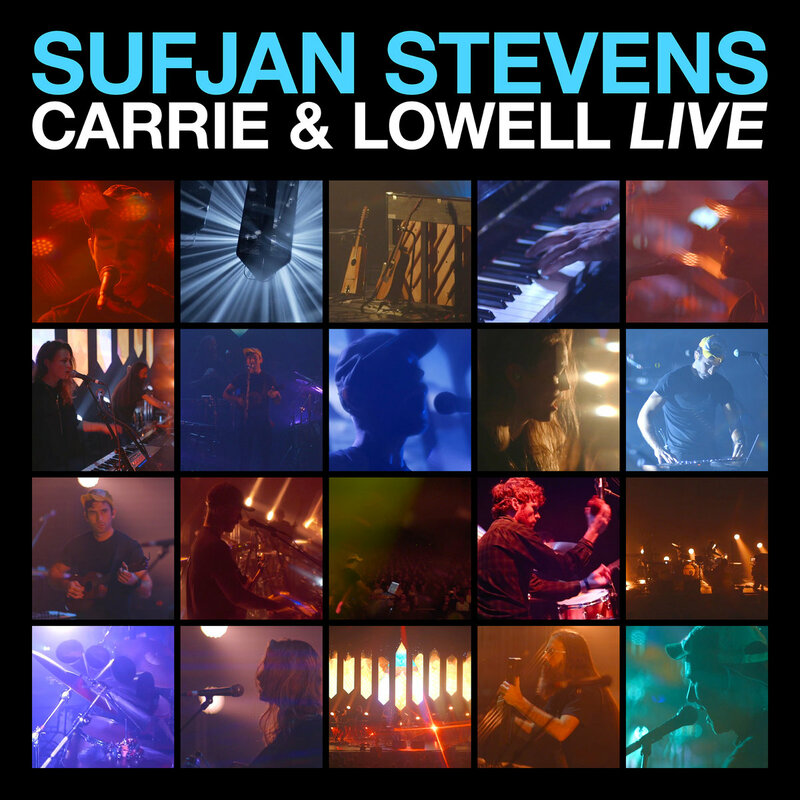 The live show featured many new interpretations, re-workings and expansions of the songs from Carrie & Lowell, itself a spare album. On stage, acoustic guitars, ukuleles, and piano were augmented by drums and percussion, electronics, and a motley of synthesizers to create an expansive sonic environment that moved from intimate to psychedelic without sacrificing the solemn nature of the material. 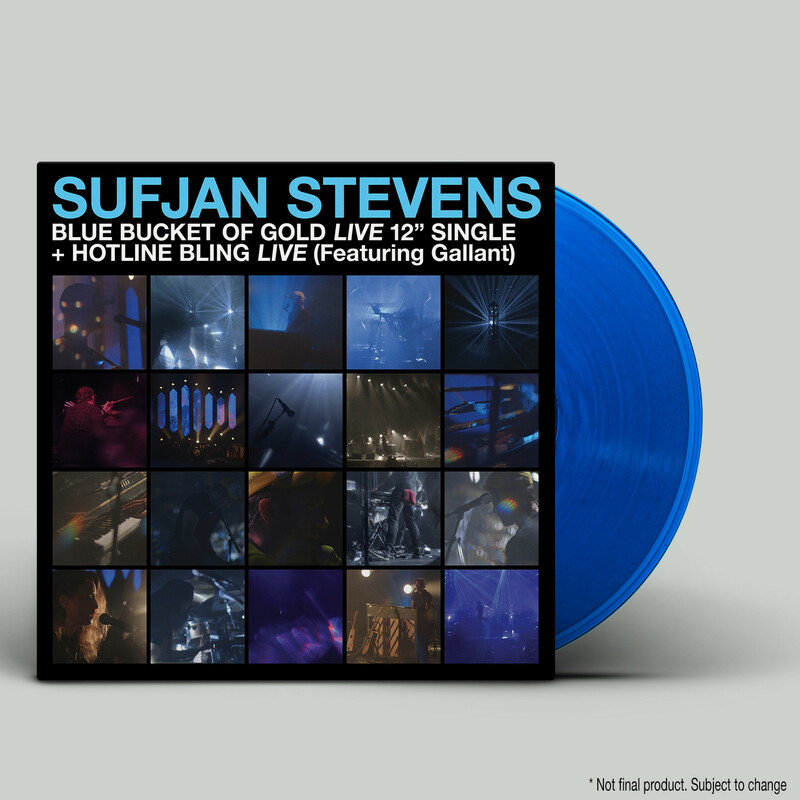 “The performances sought to meditate on death while making room for elevation and transcendence,” Sufjan says. This was evident in the addition of electronics, drums, synth solos, and colorful improvisations throughout the set, which offered a kind of auditory catharsis. We hope you enjoy it. We are all going to die. Carrie & Lowell Live was shot and produced by We Are Films, edited by Keith Bradshaw and Deborah Johnson, and mixed by Casey Foubert.